After ending a nine-game goalless string on Tuesday, Skyler McKenzie produced a memorable night on Wednesday. McKenzie scored three goals, in the process estabishing a career record for goals in a season with 45 and leading the visiting Portland Winterhawks to a 7-1 win over the Prince George Cougars. The other MacKenzie — Lukus — scored one of the goals of the year with less than a second left in the second period. The win moves Portland (42-20-1-4, 89 points) to within four points of U.S. Division leader Everett. Both teams have five games remaining, including one head to head (on Sunday in Portland). 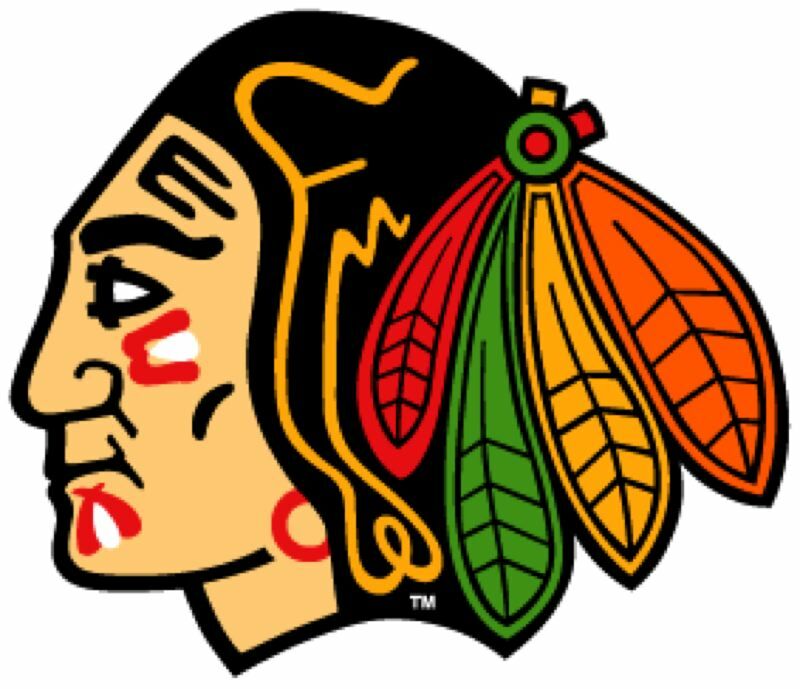 Wednesday's win allowed the Hawks to stay six points up on third-place Spokane in the race for home-ice advantage in the first round of the Western Hockey League playoffs. Portland plays four of its five remaining games at home, beginning with a special game on Saturday at Memorial Coliseum against Tri-City when the 1998 Memorial Cup championship team is honored, with many of those players on hand. The first WHL goal for 16-year-old rookie Connor Bowie, a former Winterhawks prospect traded to Prince George as part of the deal that brought Dennis Cholowski to Portland, gave the Cougars and early lead. Henri Jokiharju tied it midway through the first period. The Winterhawks surged in the second half of the second period. McKenzie scored a power-play goal at 10:33 and a short-handed goal at 13:36, both on feeds from Cody Glass who had three assists in the game. Lukus MacKenzie made it 4-1 for Portland by scoring his second goal of the season with less than one second left in the second period. It was a crazy finish as a great up-ice slap-pass from Jokiharju sending MacKenzie in on a breakaway. MacKenzie eluded the poke check from goalie Taylor Gauthier and with the stick between his own legs flipped the puck into the goal just as the horn sounded. Lane Gilliss and Kieffer Bellows built the lead to 6-1 early in the third period and McKenzie completed his hat trick with 3:31 left off a Brendan De Jong assist. Prince George, a young team building for the future, is at the bottom of the Western Conference (23-36-4-4, 54 points). Playing its fifth game in six days — and fourth in a row on the road — Portland outshot Prince George 53-19. Cole Kehler made 18 saves in the win and the Hawks were 1 for 5 on the power play.